Following the great depression Frank Lloyd designed a series of usonian houses intended to meet the need of the rising middle class in America. They were intended to be functional, and affordable for the common people. 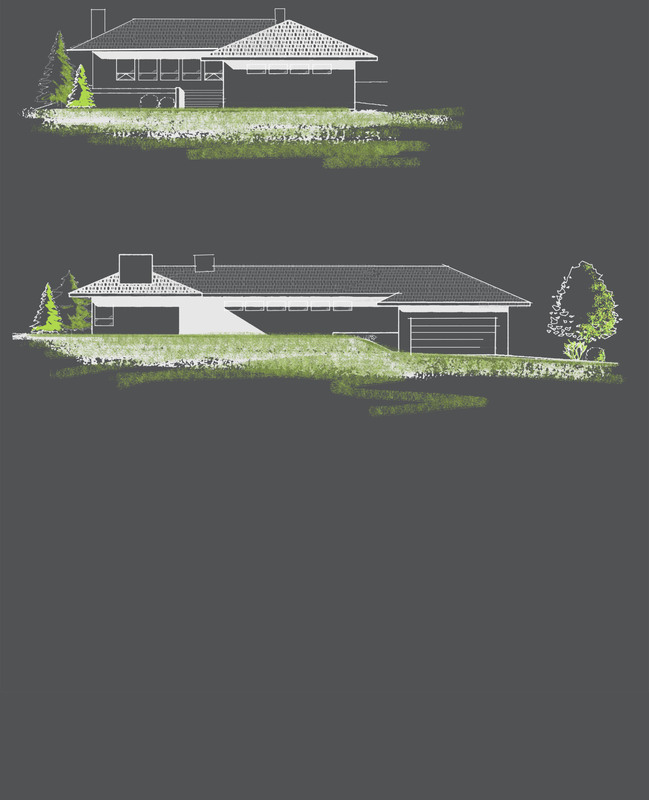 When studying the development of usonian houses I was impressed with the simple drawings and construction. One technique was to draw a grid right into wet concrete slab and dimension off the grid. For the floor plans we drew a simple 2’x 4′ grid and showed dimensions off the grid where required. 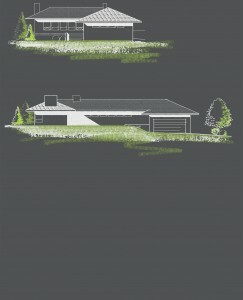 The resultant drawings were so simple that the contractors laughed when they first saw the plans. However as construction proceeded they were left impressed with the clarity and simplicity of the drawings. The house proved to be easy to build and had very little waste material as the design grid worked with common dimensions of available products.